As you might have noticed by the drop-down menu above, Time Out has outposts around the globe. With branches everywhere from Accra to Zagreb, we like to remind you that it's a big, big world. Thanks to YouTube and online streaming, there's no reason to limit your music consumption to the shores of American and British pop music. Besides, take a look at the charts. Acts like Tove Lo and Milky Chance are scoring spots in Billboard. Norwegian duo Nico & Vinz were the stars at our recent Magnificent Mile Lights Festival. More and more acts at Lollapalooza are coming from abroad. It might be time to admit the era of American pop dominance is over. 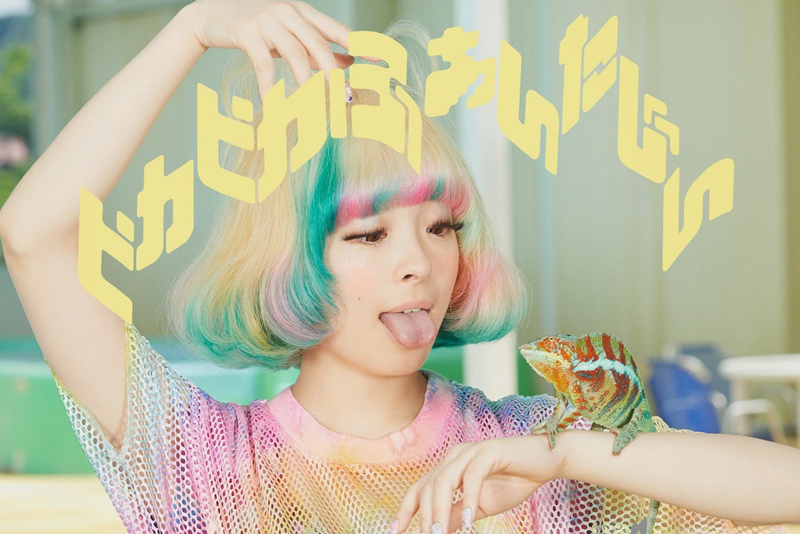 In 2014, some of the best albums we heard were in French, Japanese, Portuguese, Swedish. So we wanted to call attention to these great records that might otherwise go unnoticed in more English-centric lists. 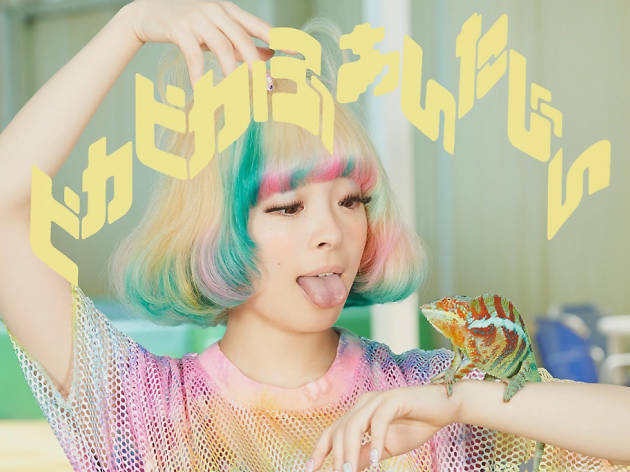 Dig into funk, folk, hip-hop, rock and and pop from overseas with our top ten foreign language albums of 2014. 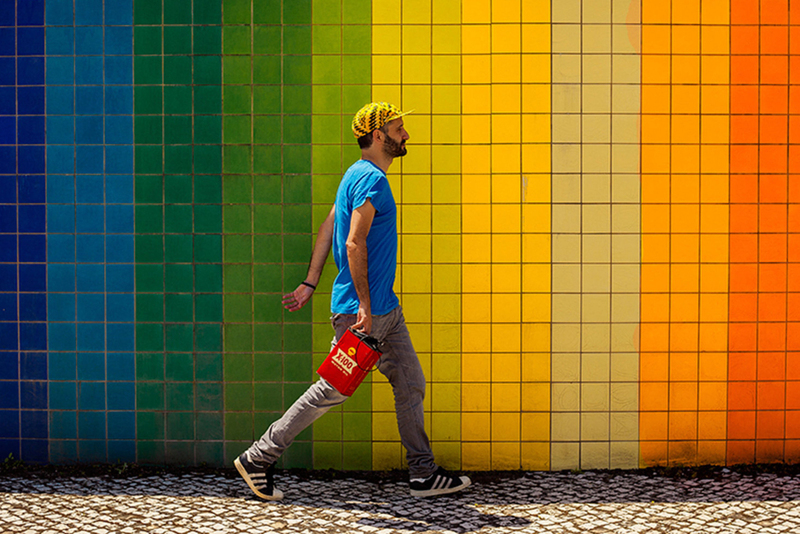 Batida, named for the Brazilian word for "milkshake", is the brainchild of Angolan-Portuguese Pedro Coquenão. 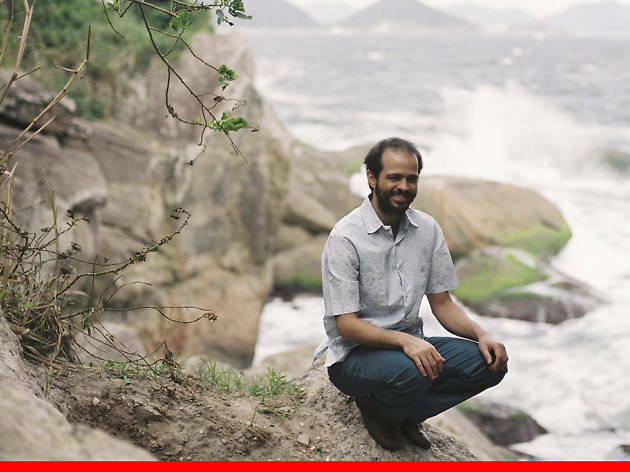 Dois, his sophomore effort for Soundway, is a giddy brain-freeze of sampledelic dance-hop. 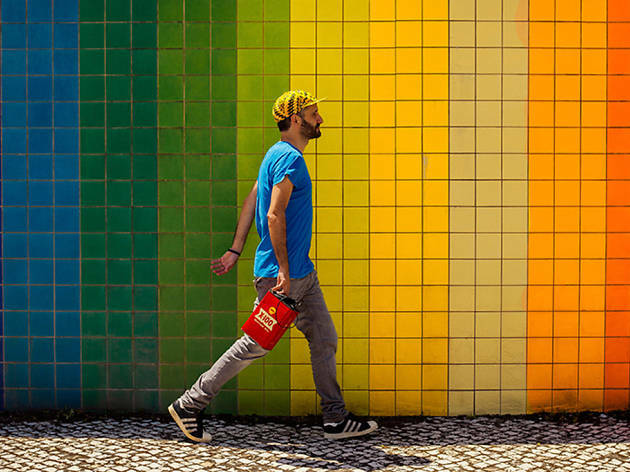 Coquenão draws from multiple continents in his aural graffiti, looping Afrobeat rhythms, brass blasts and fluttering guitar in bassy, splice-heavy grooves. It brought our asses to the yard. Behind the name lies just one woman, Christine, a.k.a. Heloise Lhetissier. 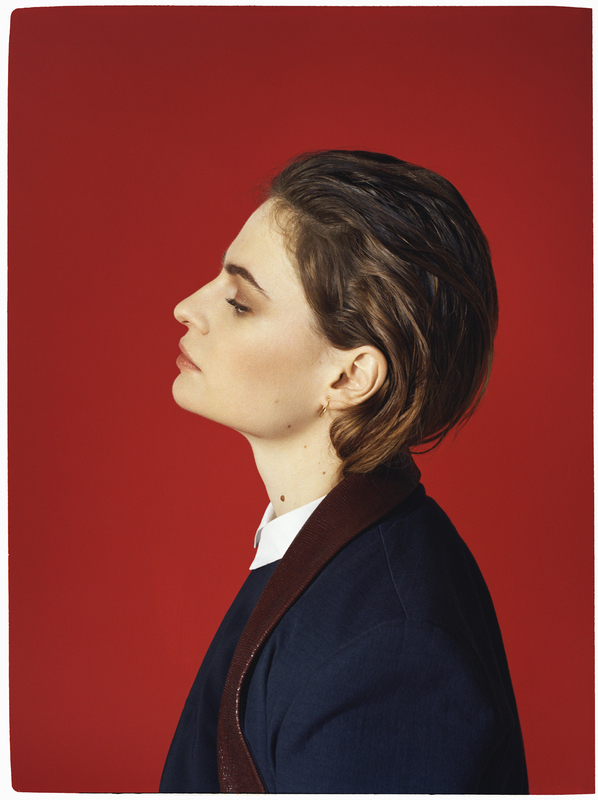 A native of Nantes, France, she builds soulful chanteuse tunes on her computer. 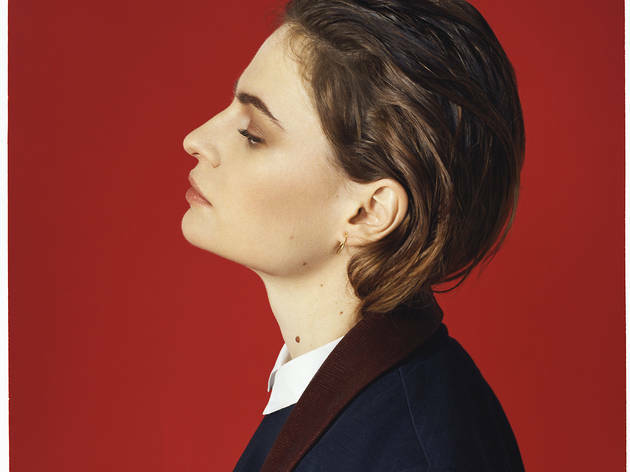 Its growing success made her the latest revelation in French electro-pop. There is nothing ordinary about this woman and her ordinateur. This dazzling debut, which translates as "Human Warmth", was hailed by critics and the French public. With sonic similarities to Lorde, Lykke Li and Robyn, she could (and should) overcome the language barrier and click with an English audience. Listen for a nod to Kanye West in "Paradis Perdus." I'm cheating a bit with an instrumental album, but this father-son collaboration is too beautiful to omit. 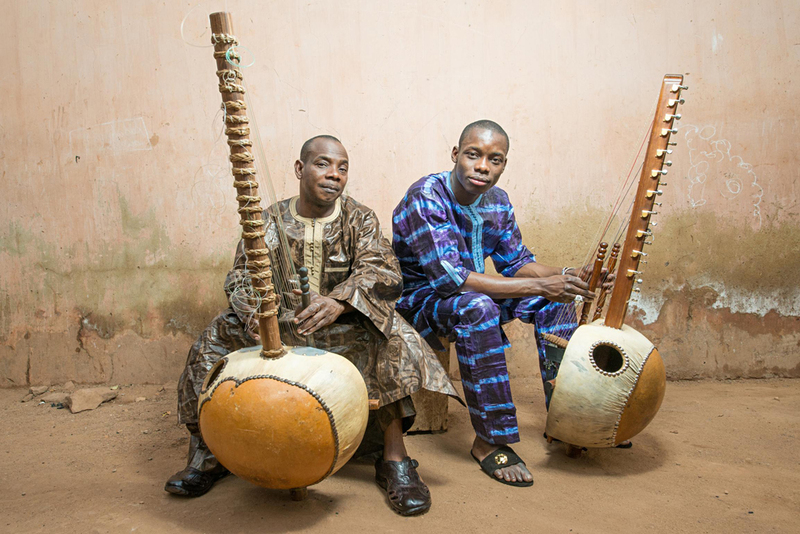 The elder Toumani has popularized the 21-string kora on avant-pop albums by Björk and Damon Albarn. His flurry of plucked notes is akin to watching butterflies weave lace; it's a sunshower drizzle in the desert. 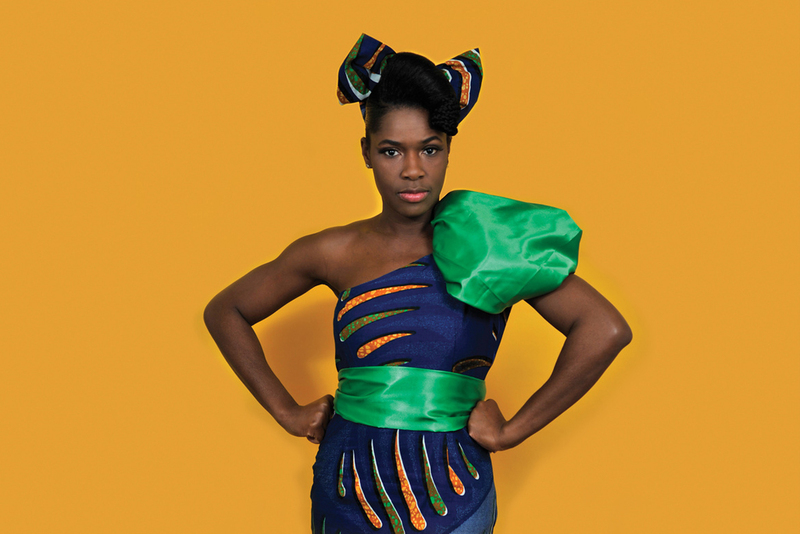 In other endeavors, Sidiki crafts hip-hop beats. 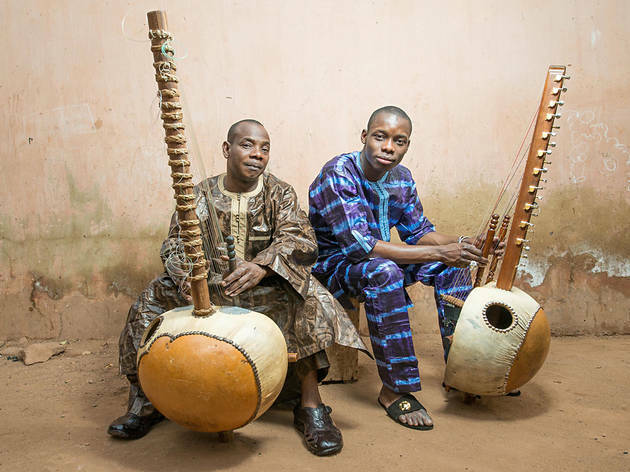 His modern, rhythmic approach to the instrument, countered to dad in the right audio channel, is as much a generational translation as a conversation. This coed Tokyo quartet is such a geeky blast. With shreddy guitar heroics, jazzy piano flourishes and smooth, sudden gear shifts, Gesu Otome (you can just call them "Guess Girl") come off like kids who spent their entire youth in music lessons. Only, now they've eschewed chamber recitals for manic prog-pop that brings to mind Steely Dan, cereal jingles, the Dismemberment Plan and emo post-rock. It's as twee as it is rad. Hedberg was one half of cult twee duo Suburban Kids with Biblical Names. 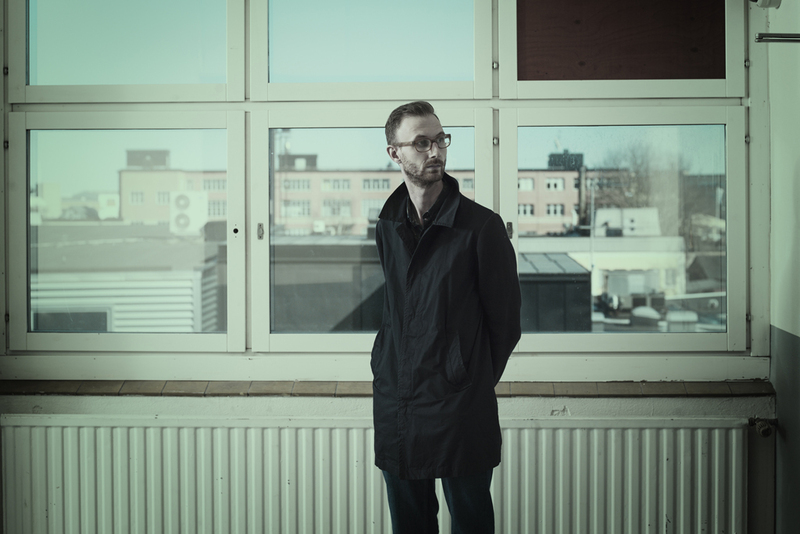 Now on his own, the bespectacled Swede is still making lush, equally sad sack and sweet pop on Labrador Records, the standard bearer of Swedish indie. 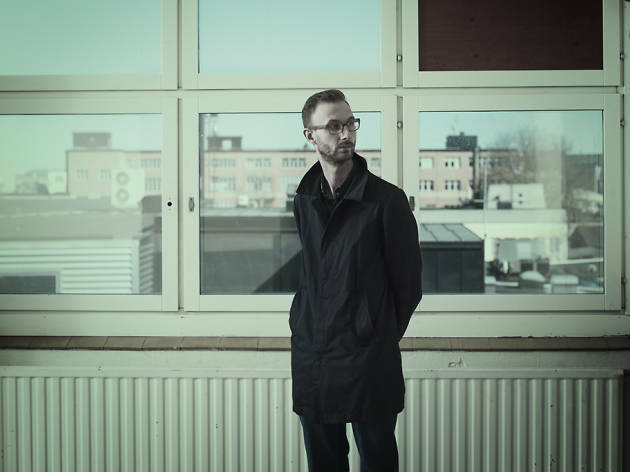 There's a good deal of similarity between his cushiony, rain-soaked songs and those of Jens Lekman, though here you'll need a translator to catch the wit. 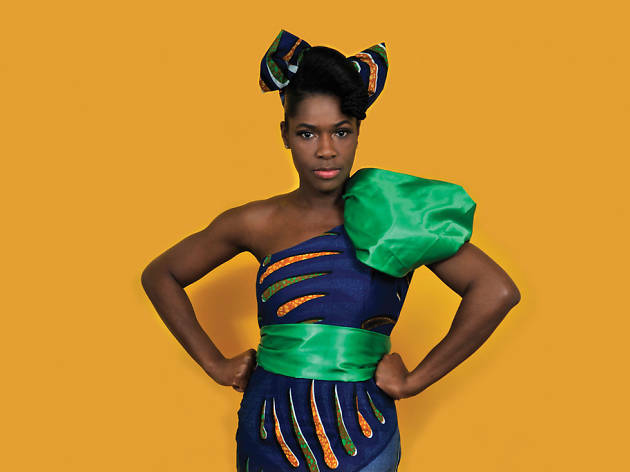 More funk from Soundway Records, Ibibio rumbles out of London fronted by the badass Eno Williams. Though traces of Parliament and disco bubble up through these monster four-on-the-floor grooves, ISM is not mere '70s nostalgia. In their mish-mash of hi-fidelity and lo-fidelity, tracks like "The Talking Fish" look backward and forward on the dancefloor like LCD Soundsystem. 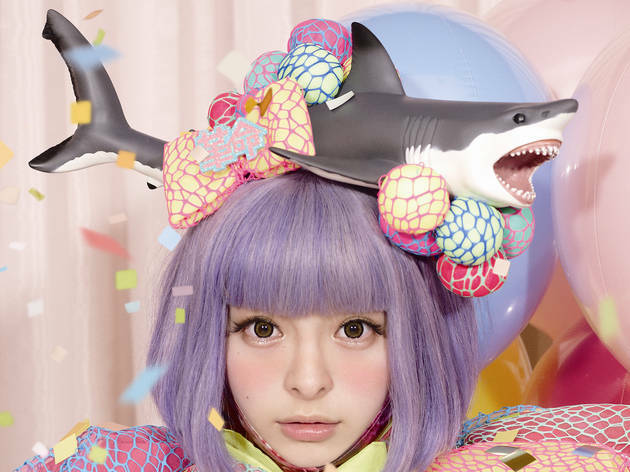 If pop music is a bowl of cereal, than Kyary Pamyu Pamyu is pouring Strawberry Crush over Sweet Tarts in a bowl and eating it with a spoon. 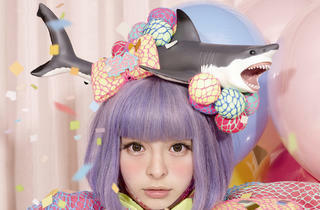 The YouTube sensation has heavily influenced Katy Perry, though the uncut fructose of her original kawaii might make "California Gurls" seem like Joni Mitchell. It takes a while for your system to adjust to the sugar levels. Once you do, though, you'll discover rather sophisticated craftsmanship, as producer-composed Yasutaka Nakata references the jazzy Shibuya-kei of Pizzicato Five and the 8-bit symphonies of old Nintendo games. Hey, even Sweden has a Drake! It might seem a bit ridiculous that the 23-year-old dubs himself a "rapper," but then again, this is what Future, Ilovemakonnen, T-Pain, et al. hath wrought. Lorentz Berger warps his drunken boy-band vocals in a gauzy synth fog, cutting 4am dancefloor cuts. As his countrymates like Tove Lo own American pop charts by singing in English, its refreshing to hear a guy stick to his native tongue. 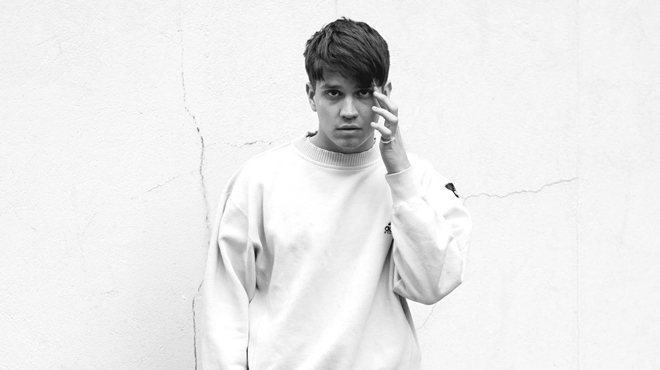 You don't realize how much you've been missing dreamy Swedish hip-hop until you try it. 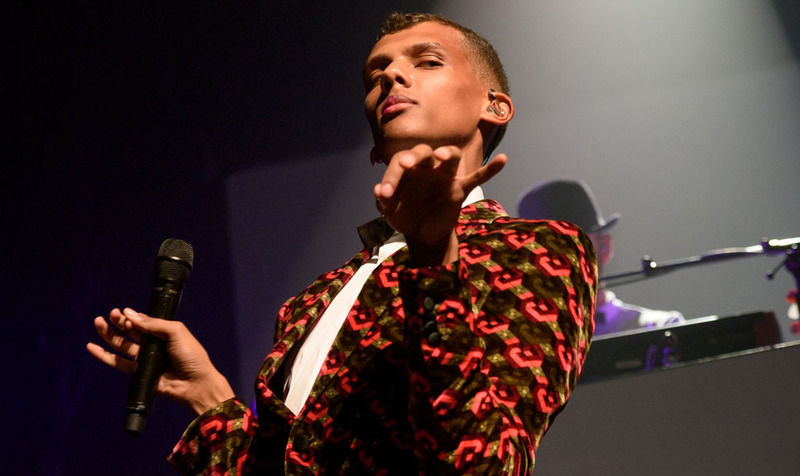 Yes, technically, this came out in 2013, but 2014 was the year Stromae finally broke America. A bit. The Belgian is massive overseas, something between Bowie and Jay Z, and his Racine is pop genius, too perfect to not keep lauding. 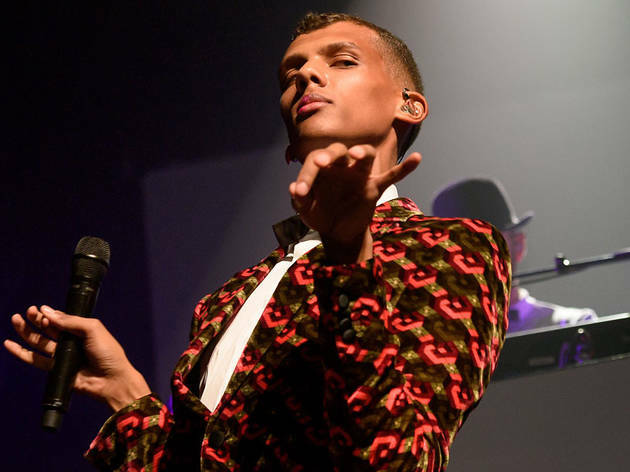 Effortlessly morphing from rap to Jacques Brel–ian balladry, Stromae transcends language via emotion and, yes, a little bit of mime. His videos fuse Kate Bush's artistry with Kanye's chutzpah. Somewhere, Gaga and Madonna are so, so jelly. Someday, he'll be the leader of Europe. 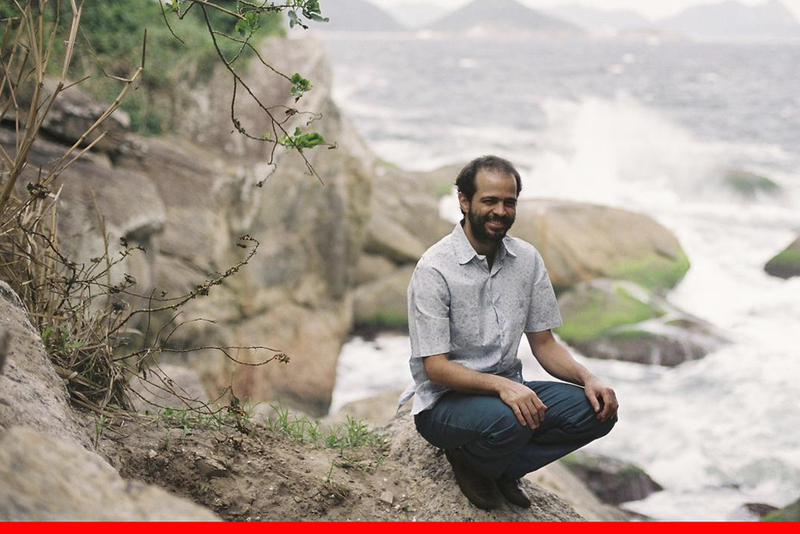 Rarely rising above a whisper, Veloso's long awaited second album nevertheless slays. The physicist and son of Tropicalia pioneer Caetano Veloso finally followed up 2001's Music Typewriter with this subtle delight. Though the hushed bossa nova sounds loose, it's too delicate to be off the cuff. Everything the guy touches has a warm, romantic glow, but this is clearly the brain of a scientist. Give it your attention and just gush.